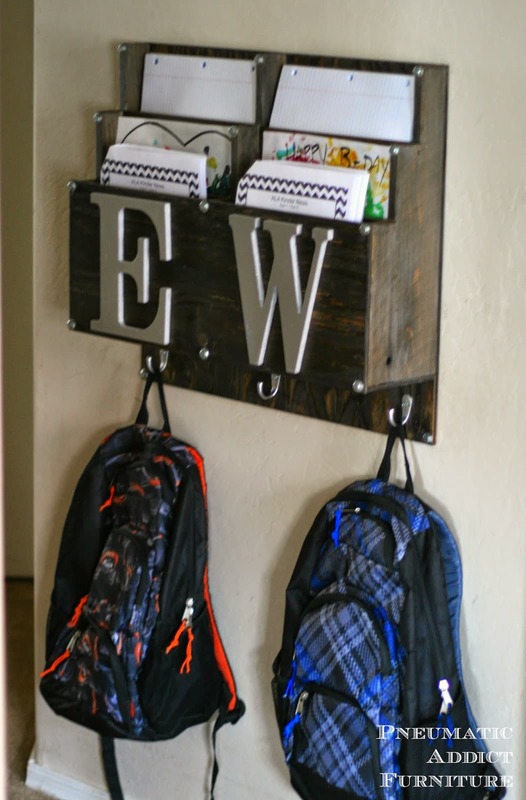 Home » Lifestyle » 10 Super Smart Back to School Hacks you’ll Love! My easy back to school hacks will have you organized in no time! 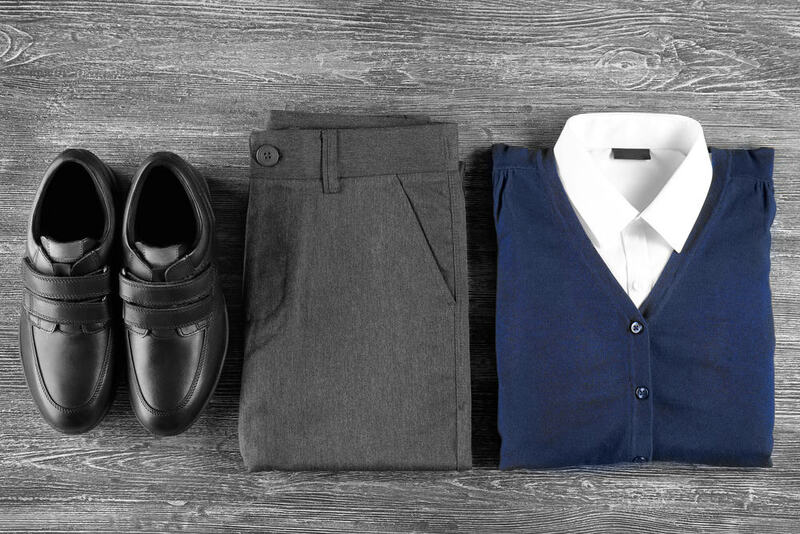 If, like me, you’ve moved mid year then it can be a bit frustrating trying to locate school uniforms for your child. If you don’t get them in the weeks leading up to and just after school starts, then they’re usually sold out after that. And, even if you haven’t moved mid year you may need to replace uniform items throughout the year. When my youngest son was in First Grade he had burst the knees out of ALL his uniform pants by Thanksgiving! Fortunately you can buy school uniforms of all sorts on Amazon year round, and get some great deals on them too. 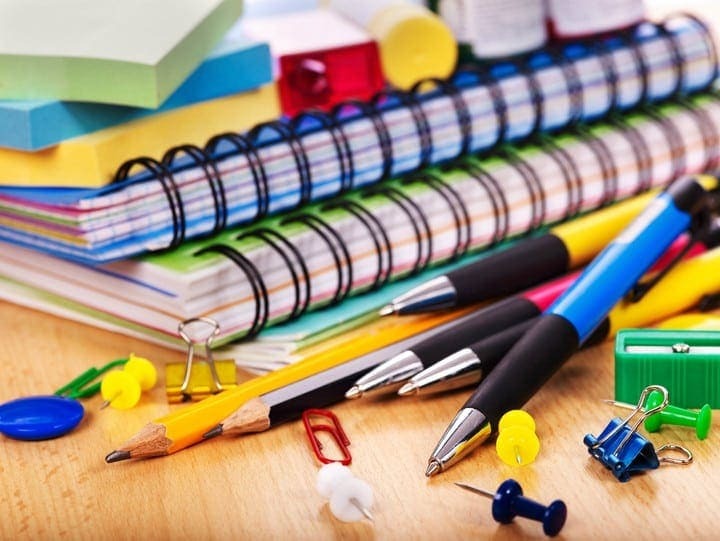 Remember to go back out and trawl the remaining school supplies when they go on sale, this is usually a few weeks after school goes back. The prices are often slashed and I’ve seen many items priced with 75% off. You won’t be able to buy all the things you need for the following year, but you should be able to stock up on many useful items such as lined paper and pencils. But, if you don’t want to brave the crowds you can always buy supplies in bulk online. You guys, this is SO important and will transform your week! If you are a stay at home mom I would suggest that if you are prone to procrastination or panic when 5pm rolls around, then try cooking your evening meal in the morning so that you don’t have to worry about it later on when the children return. I also like to use an app that has a grocery list and meal planner built in. There are many great options but I like Anylist App as it has a desktop version too and it’s synced with my husbands phone so I can send him to the grocery store on the way home from work and he can see the list I’ve created right there on his phone. This back seat car organizer is a great way to keep items you may need on the school run to make mornings a little easier for everyone. It’s a ongoing challenge feeding the hungry hordes when they come running in the door after school, but a little forward planning goes a long way! I like to stock up on healthy gluten free snacks, and even though my kids are now in Middle and High School I like to have fruit cut up and ready for them when they come in as they’re much more likely to eat it that way. Y’all, I’m preaching to myself here but it makes a HUGE difference if you have all your laundry done, folded and put away before the kids go to bed on Sunday night. Then you can take out what you need for each day and set it out for the week. If you have space then you can make little bundles of the clothes for each child for each weekday, it will save so much time in the mornings. I love this fantastic Backpack Station from the DIY Bungalow, it’s very practical and looks fantastic too! They have all the details in their post showing you how to make it at home. It’s a lot better than having bags and other school stuff dropped by the front door where it’s just in the way. If like me you’re a little bit DIY challenged and can’t make your own, then you can pick up a ready made Entryway Organizer on Amazon that works in a similar way. I don’t know about your kids, but mine love to cram books, paper, pencils and all sorts of things into their bags. If I don’t check them on a regular basis then I’m liable to find weeks old signed papers, notes from the teacher, and overdue homework! It really helps them keep on top of their own work too so it’s worth making this clean out a part of your weekly routine. And lastly, you need to plan ahead for breakfasts. If you have cereal or toast everyday that’s fine, but if you want to make hot food such as bacon and eggs, or Pancakes or waffles, then you need to make sure you have all you need to make them in your pantry and try to measure out the ingredients the night before, that will save a lot of time in the morning. We are a gluten free family (you can read more about us here) and I have several easy recipes I think you’ll love for breakfast including my Paleo Pancakes, and Gluten Free Waffles! 20 EPIC Paleo Soup Recipes for Fall!